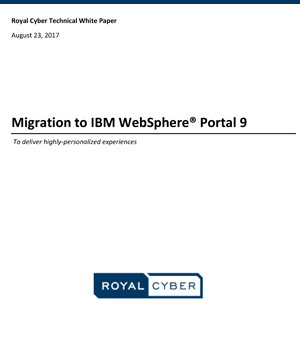 This white paper serves as an introduction to IBM WebSphere® Portal, migration planning and approach to the latest version 9.0. This paper discusses migration challenges and the importance of migration from the older version. The intended audience for this paper is WebSphere Portal Consultants.